Anne oversees the strategic direction, operations and educational programs for Lasell Village. Her emphasis on community in the Village, combined with her boundless energy, enhances the experience of residents and staff. Anne brings a background in healthcare and senior care, with previous leadership positions in the Commonwealth of Massachusetts Governor’s Budget Bureau, the Program for All-inclusive Care for the Elderly (PACE), Tufts Health Plan, Planned Parenthood League of Massachusetts, and business development and operations for a national education technology company serving senior living communities. 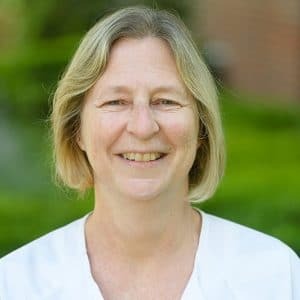 Anne holds an MBA from Stanford Graduate School of Business and a BA from Tufts University, and was a Fulbright Scholar in Sweden researching alternative models for elder housing and healthcare. John optimizes Lasell Village’s relationship with Lasell College to ensure courses offered at the Village are intriguing, challenging and interesting. John appreciates that education is at the heart of Lasell Village. 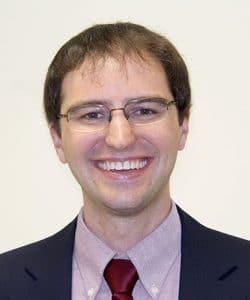 He obtained a BS in ceramic and materials engineering and a BA in history from Clemson University, and holds a PhD in American civilization from Harvard University. John brings a range of educational experience as a teaching fellow, an educational website designer and an academic director. Cheryl brings years of experience in management to Lasell Village. She started her career in the travel industry in marketing and sales, worked many years in women’s health, became a management consultant, and has now come full circle back to marketing and sales in her hometown of Newton. She graduated from Union College with a bachelor’s degree in sociology. Robin is a Registered Nurse with more than 20 years of experience working with seniors. She has been at Lasell since the opening in 2000 and is responsible for the operation of the Wellness Center, which serves the community 7 days a week for both day-to-day needs and emergency situations. Robin oversees the supervision of the Lasell Studios, a 9-apartment supported living center serving residents with cognitive and physical impairments who require 24-hour supervision. Robin holds degrees from Bridgewater State in communication, an RN degree from Brockton Hospital School of Nursing, and a Master’s of Science degree from Lasell College. Robin received the McHugh Award for Leadership from LeadingAge in 2016. Armando manages the culinary team that is responsible for all the dining venues at Lasell Village. He has been at Lasell since the opening in 2000, starting as the Sous Chef, and becoming the Executive Chef in 2003. He brings a background of fine dining and hospitality. 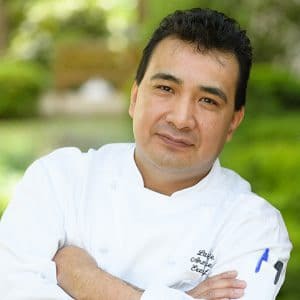 He was trained using scratch- cooking techniques, and is certified in Food and Nutrition Management from the University National of Mexico City. Armando creates assorted delicious menus, appealing to a variety of needs and palates. Lasell Village is known for its excellent food. © 2018 Lasell Village. All Rights Reserved. Website by Love & Company.